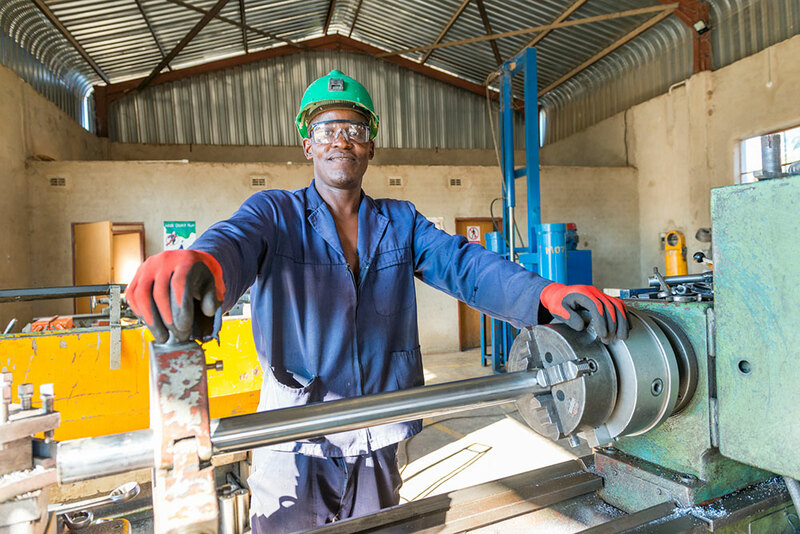 Our Local Enterprises Development (LEDs) Programme continued to grow as the Company integrated additional enterprises through various capacity building initiatives. 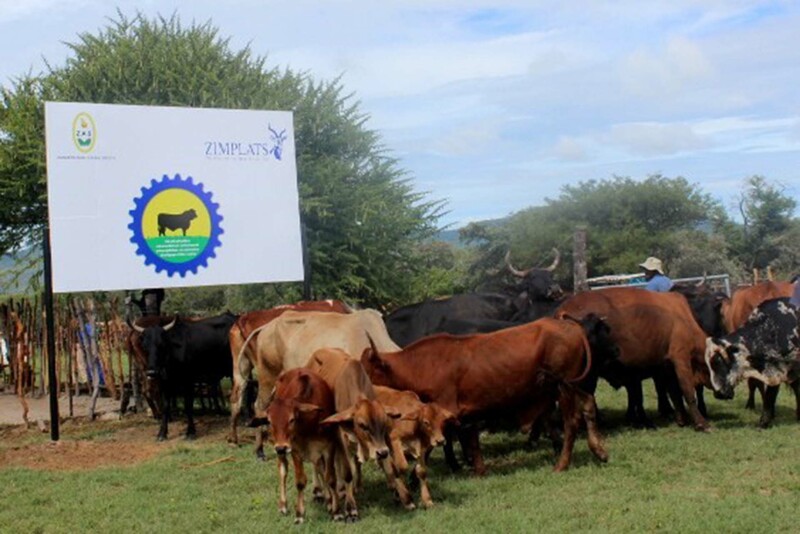 Zimplats embarked on the LEDs programme in 2013 which refers to the development of indigenous suppliers who are geographically located around Zimplats’ mining and processing operations. Zimplats effectively partners with these suppliers by procuring goods and services from them through a structured LEDs program. 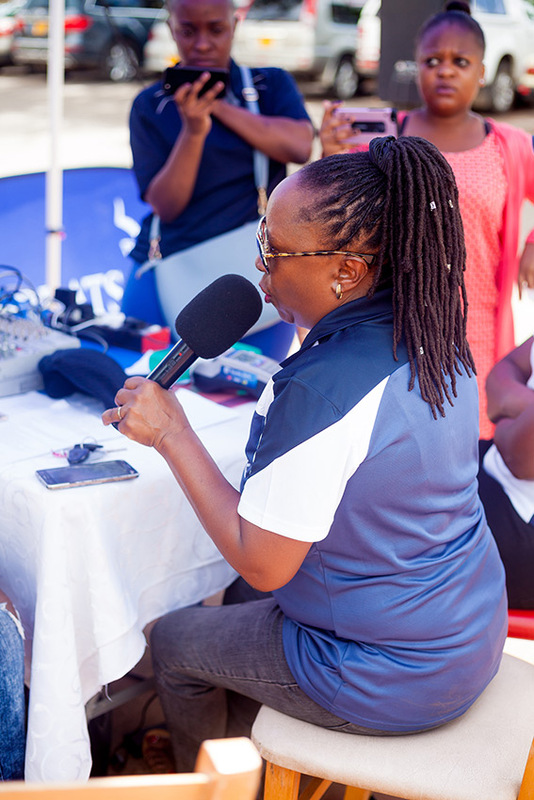 This initiative stems from our belief in doing business with companies originating in the areas where our operations are based and beyond, resulting in economic and social benefits to both the Company and the participating communities. 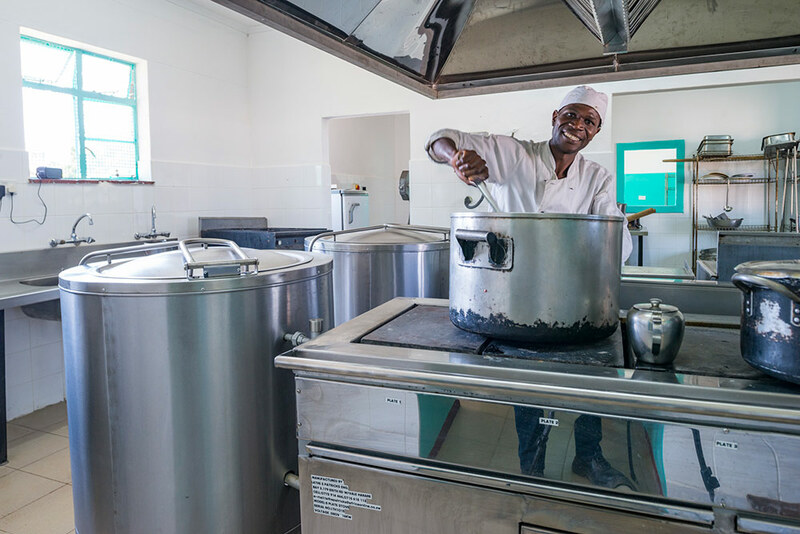 The LEDs programme is of strategic importance to Zimplats in that it gives an opportunity for the Company to work and interact with the community which then gives the Company the social licence to operate. 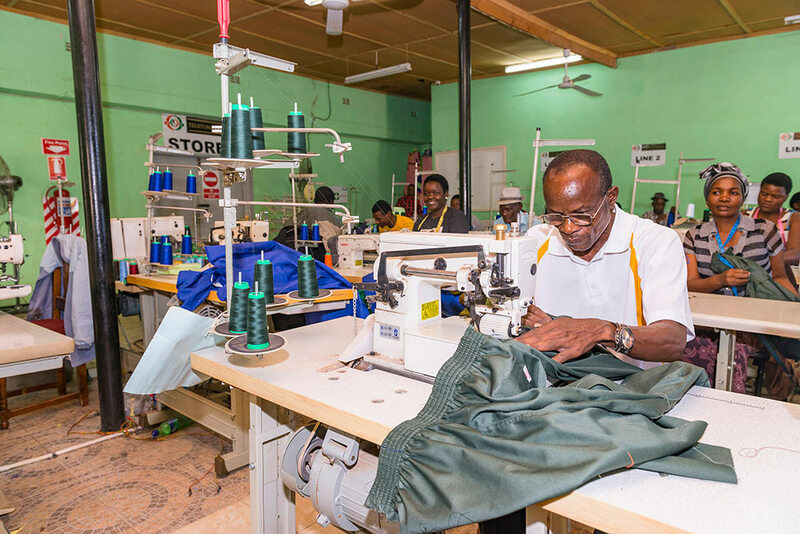 In addition the program identifies business talent and develops these businesses thereby enhancing economic activities for the benefit of both the communities and the country. In FY2018, a decision was made to migrate the LEDs programme from a provincial level to national focus. FY2018 recorded a total of 20 LEDs up from 11 in the previous year. Payments to LEDS increased steadily through the year. 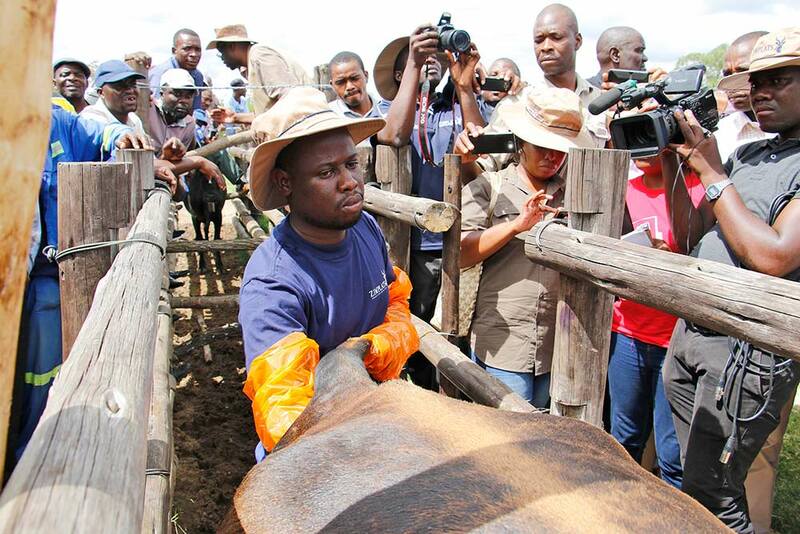 Zimplats provided a secure market for the 20 enterprises leading to US$42,918,089 revenue generation for the LEDS. This revenue stream enabled the companies to stabilise their operations and in some cases develop new business lines. 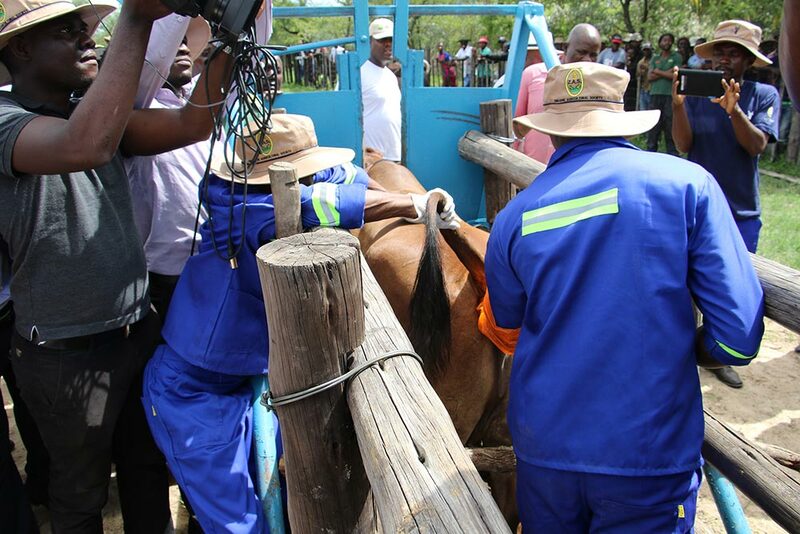 Zimplats assisted the LEDS with various forms of training to ensure that they are able to provide competitive goods and services. Additional support provided to LEDs included procurement chain support; safety and compliance audits; improvement in lines of business. The creation of new business lines further assists the LEDs in developing additional markets for their goods and services. 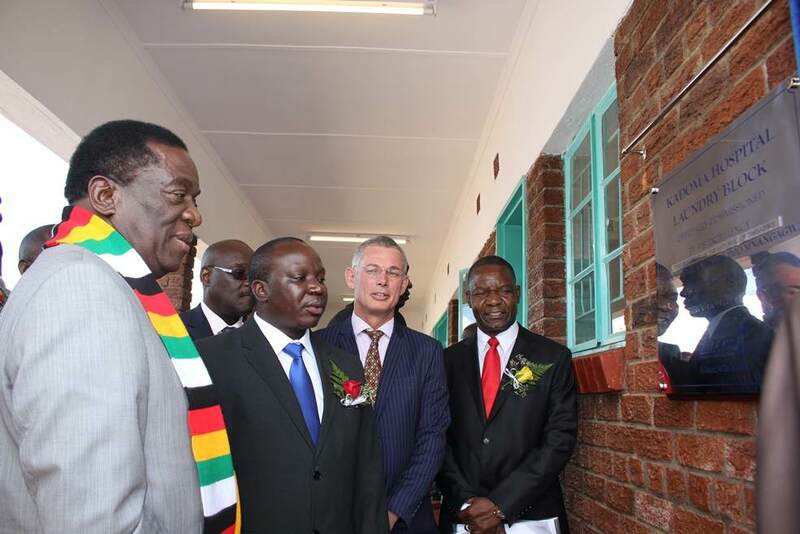 As a result several of the LEDs participated in some Company CSR projects, such as the Kadoma General Hospital refurbishment project in which six LEDs participated. 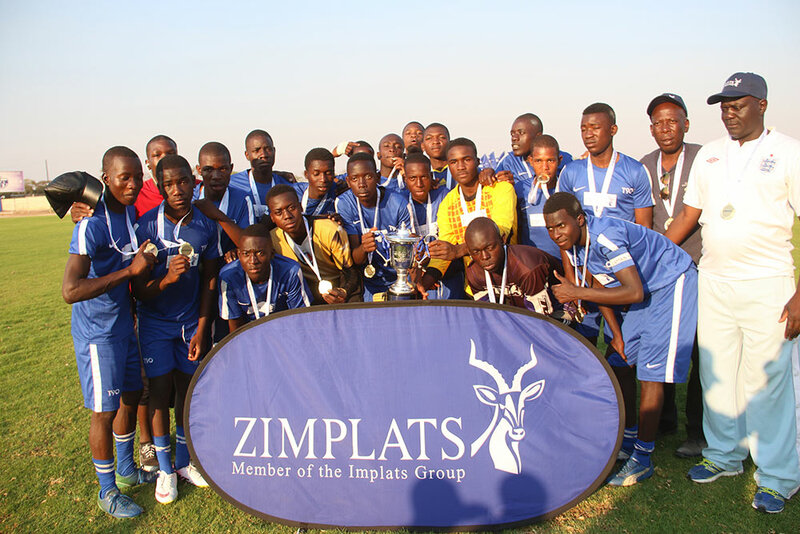 As a committed corporate citizen, Zimplats embraces the notions of Corporate Social Responsibility (CSR) and Corporate Social Investment (CSI) – the former addressing the Company’s overall response to economic, social and environmental considerations and the latter the group’s contribution to the communities in which it operates. 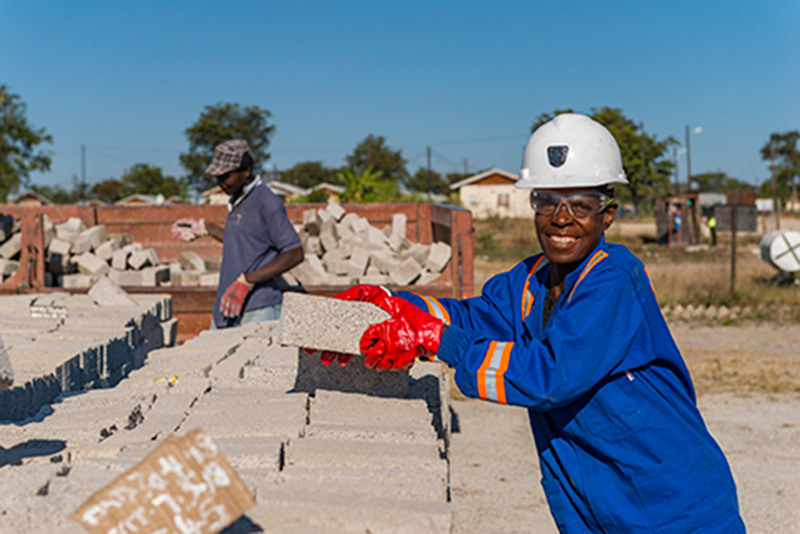 Zimplats spent US$6 million on CSI projects in the year against an increase in the CSI provision of US$3.3 million recognised in the statement of comprehensive income (see note 21 on page 162 of the annual report). 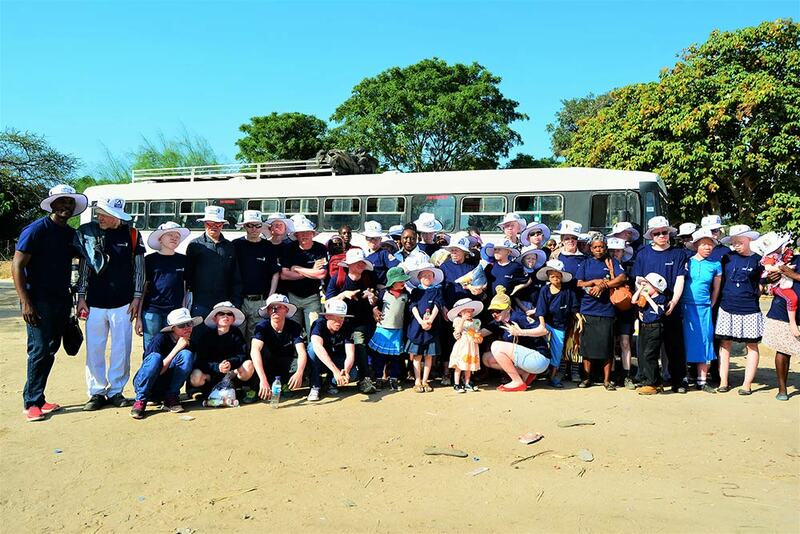 The Company’s community development activities fall into the broad categories of education, health, income generation or local enterprise development. A summary of some of the key projects is provided below. Priorities for community projects are developed in close consultation with the local communities through regular community engagement platforms. They are also based on information from independent research findings. This is done to ensure that the Company responds to community needs and retains its social licence to operate. 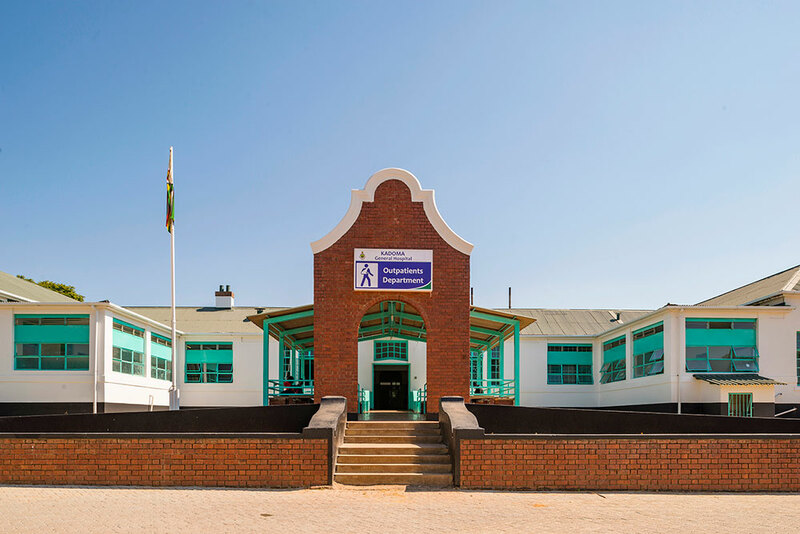 Zimplats believes in building the capacity of our local tertiary institutions to ensure that they continue to produce the right expertise for an increasingly dynamic industry. The Company continued its sponsorship of the Professorial Chair of Mining and Metallurgical Engineering at the University of Zimbabwe (UZ). This initiative is contributing to the development of quality post graduate students in the country and is facilitating research that will benefit the mining industry. In a significant development, the Professor has successfully advocated for the establishment of a School of Earth and Mineral Sciences which will replace the traditional format of the Department of Mining and Metallurgy. 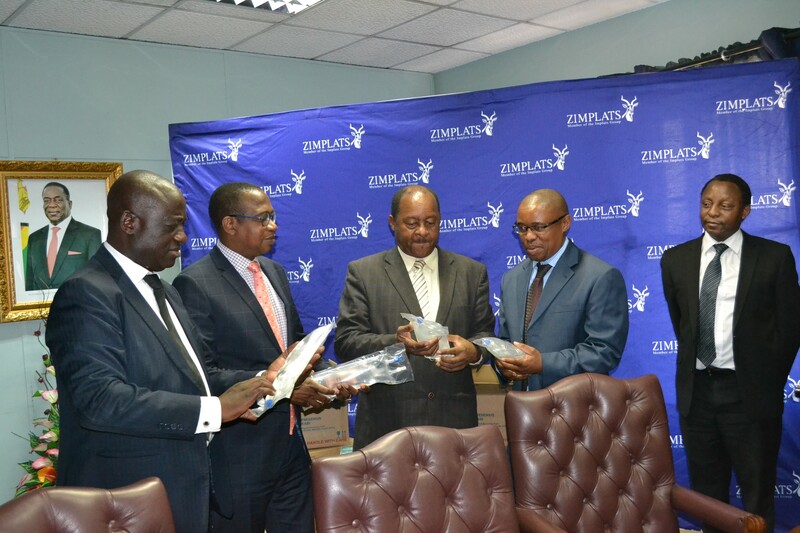 To this end the Chamber of Mines (CoMZ) signed a Memorandum of Agreement (MoA) with the UZ that will enable the Professor to actively seek funding to re-equip the newly established School of Earth and Mineral Sciences from members of CoMZ. 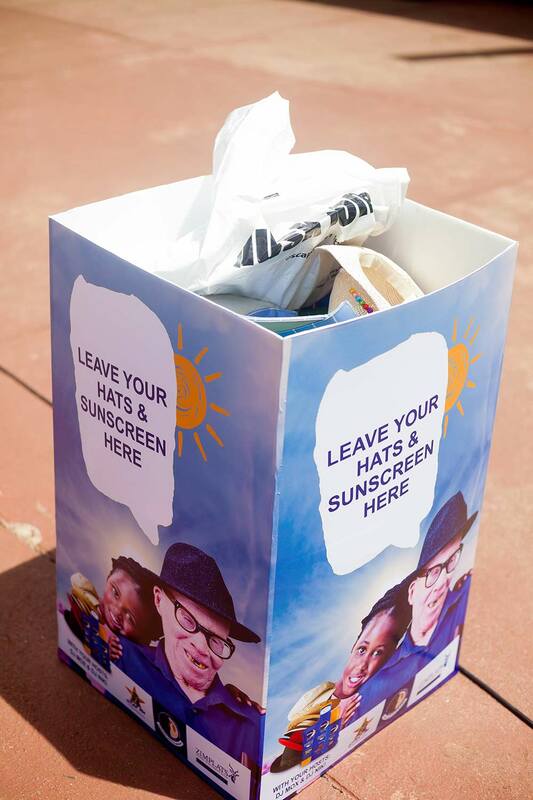 • Advocating for malaria prevention through the use of larvicide and residual spraying. 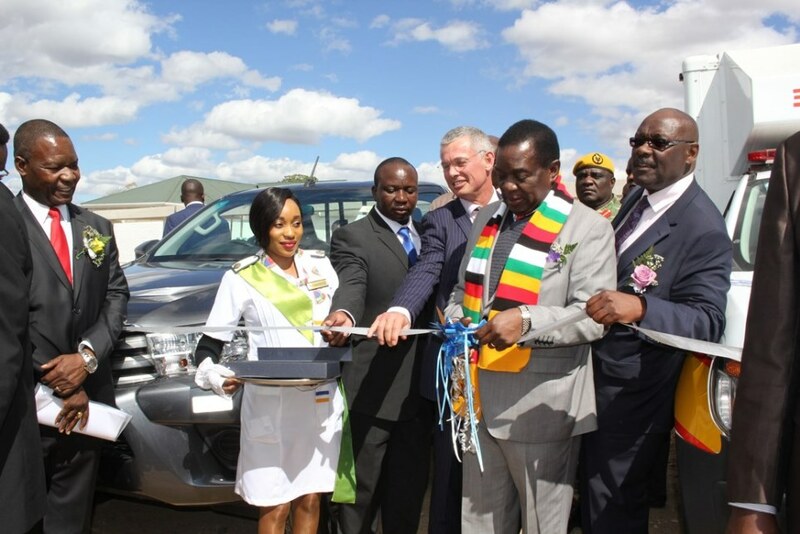 The company invested in a major community health project where it refurbished Kadoma General Hospital in order to improve healthcare delivery at one of the major referral hospitals in the country. 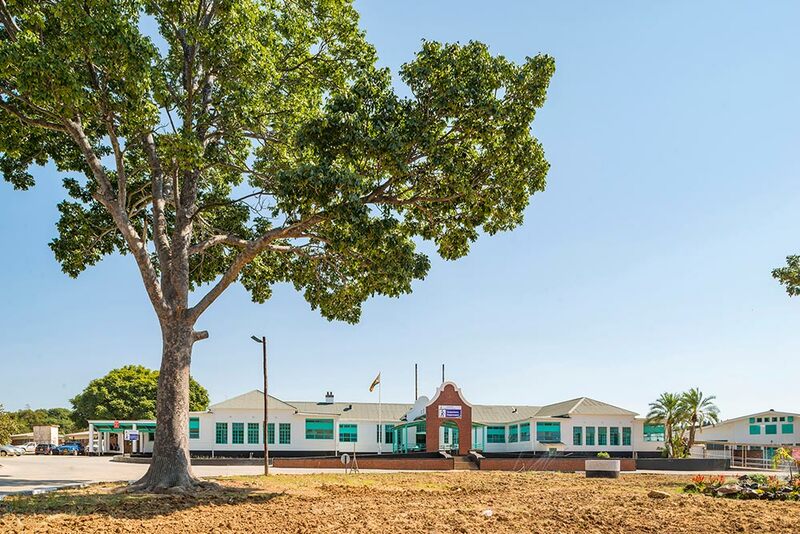 Kadoma General Hospital, built in the pre-independence era, is located in the Mashonaland West Province. 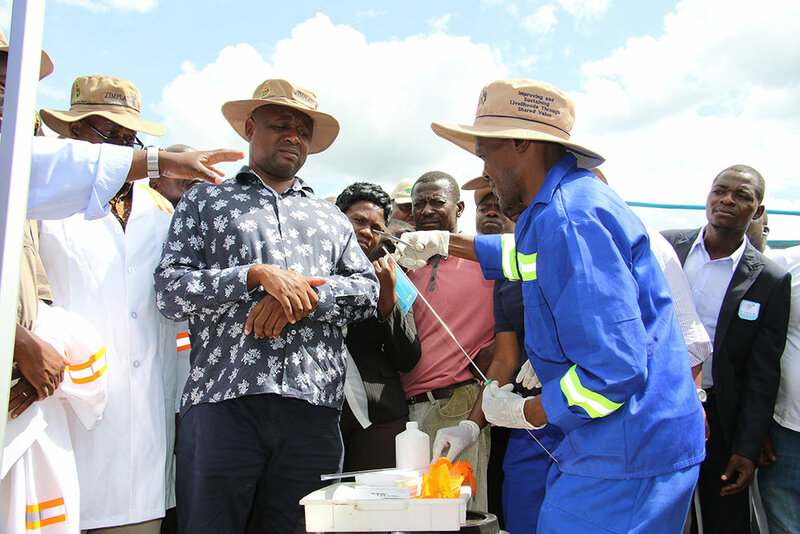 The hospital delivers healthcare services to patients in Kadoma urban, Mhondoro and Sanyati rural districts. 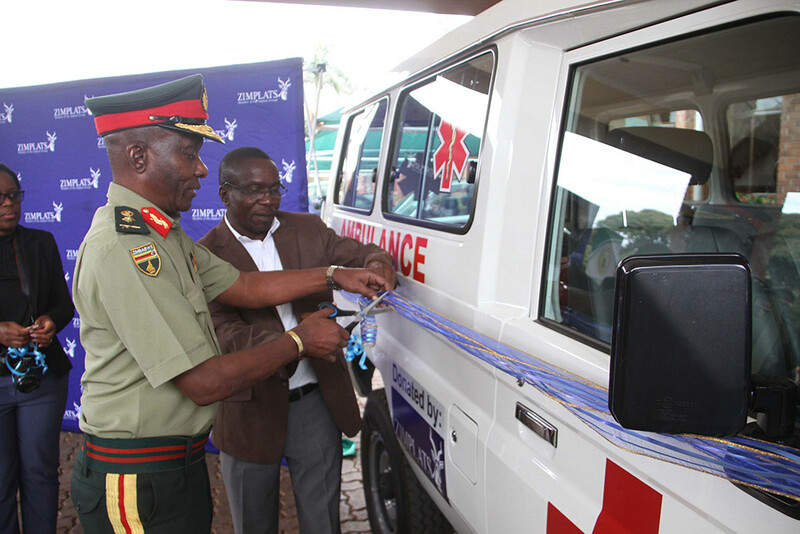 The hospital has a bed capacity of 200 and an average admissions rate of 150 patients per day. 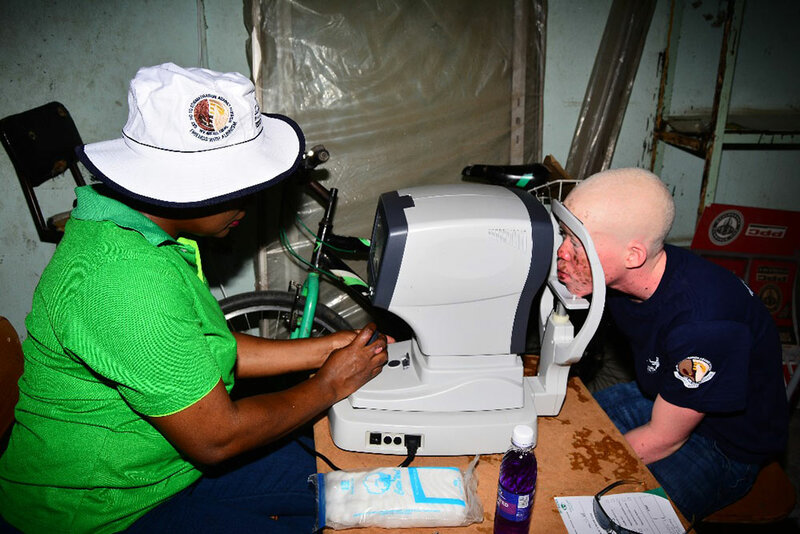 The general hospital had been unable to implement basic asset maintenance over the years thereby compromising its ability to deliver its mandate of providing quality healthcare to its patients. 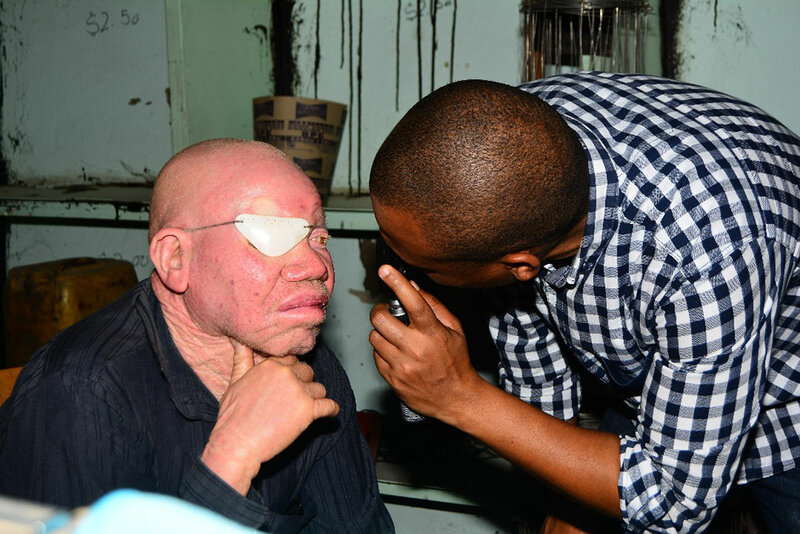 There was no access to potable water and ablution facilities for patients were no longer working. • Installation of a new solar water heating system. 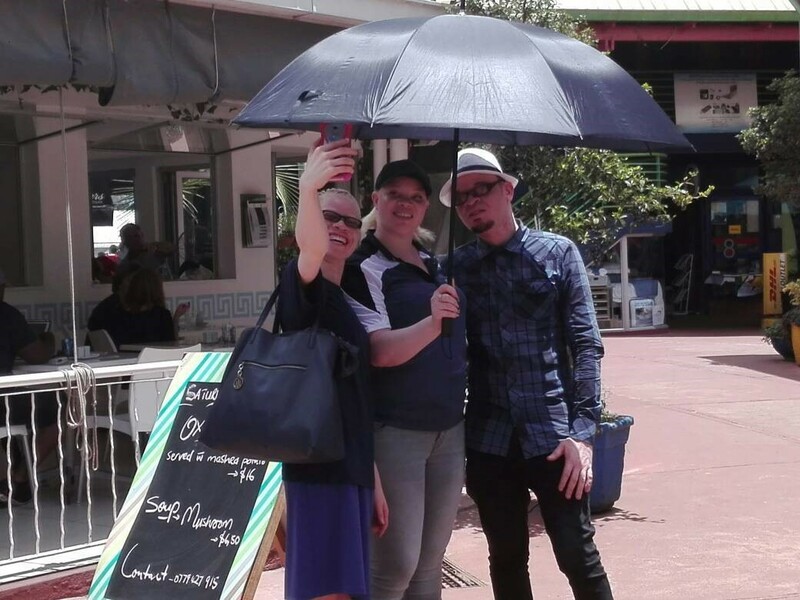 The project provided an opportunity for six local enterprises on the company’s LEDs programme including three female led LEDs to participate in this project. The LEDs were responsible for project management, structural renovations, road works and plumbing, equipment supplies, steel fabrication and supply of building materials. 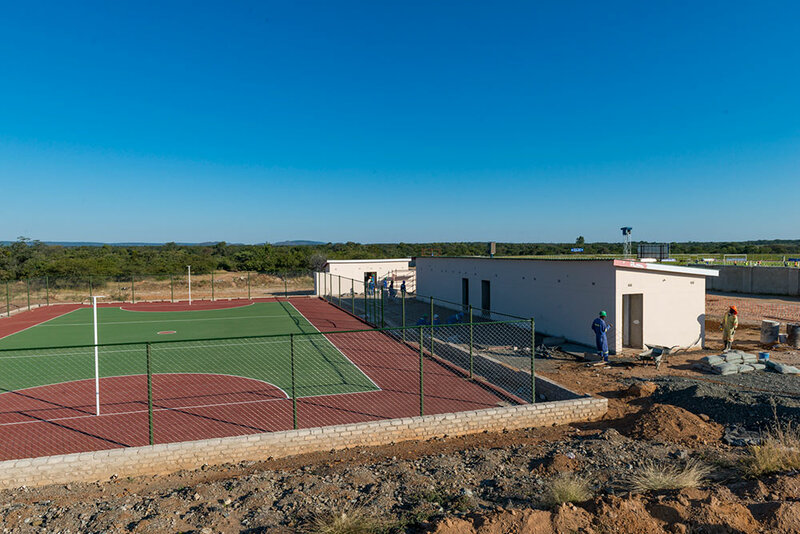 At peak, the project attracted a labour force of 170 with 80% being drawn from the local community. 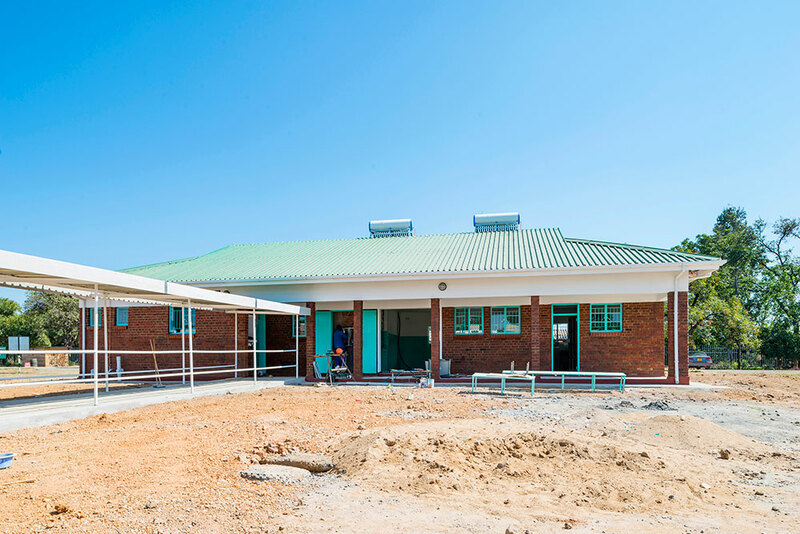 By refurbishing Kadoma General Hospital, Zimplats has responded to the call for good health and well –being under Sustainable Development Goal (SDG) number 3.
addressing community concerns around management of petty crimes such as housebreaking and theft. 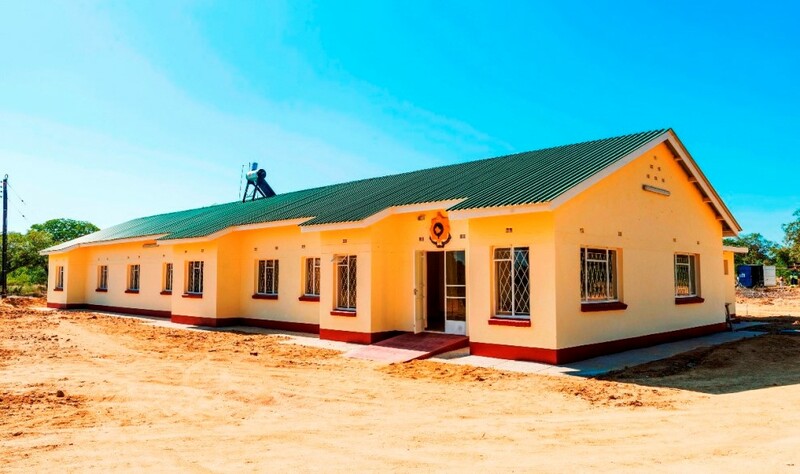 In addition, an MoA was signed between Zimplats and the Zimbabwe Republic Police (ZRP) on Voluntary Principles on Human Rights prior to the construction of the police station. An 11 km fence has been erected on either side of the Selous/Ngezi highway. 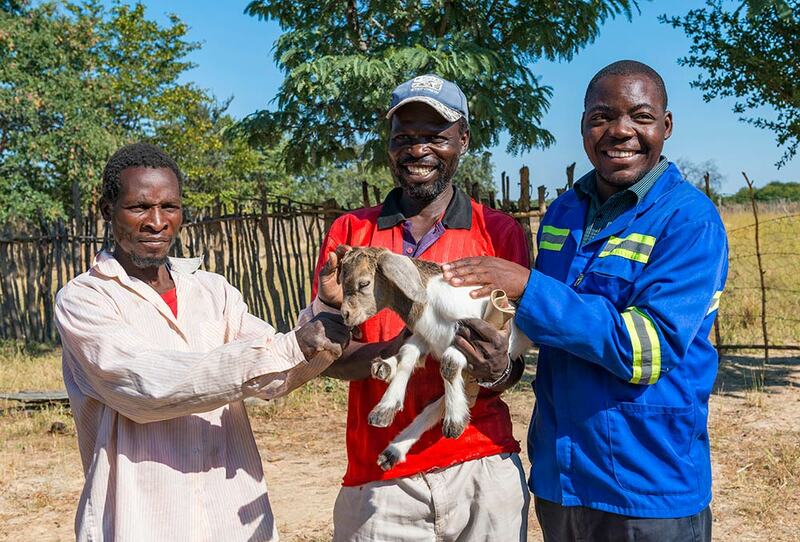 A community participatory approach was used to implement the project which will go a long way in ensuring safety of young children as well as the preservation of livestock. community. 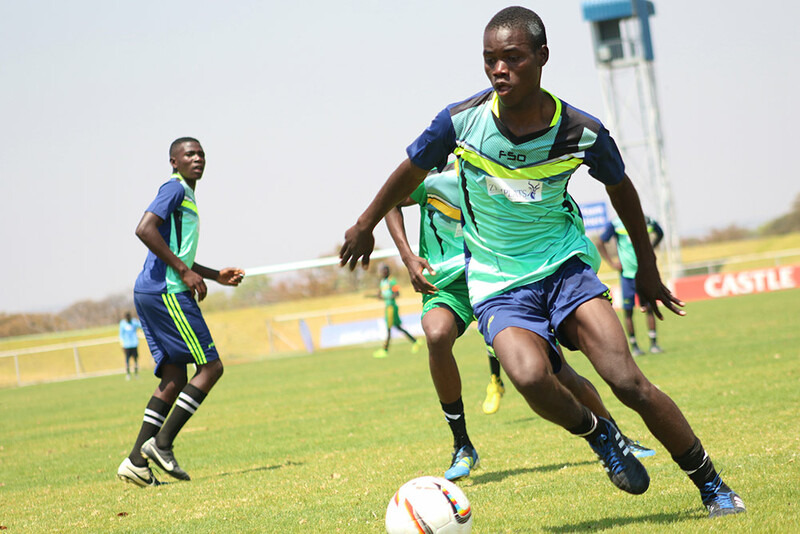 The Company continues to hold the annual CEO’s community football and netball tournaments in which internal company teams compete against community teams as part of efforts aimed at enhancing community relations. poultry and eggs. Surrounding communities participate as out growers and suppliers to the poultry company. Management has been engaging the CSOT on implementation of equity participation in the operating subsidiary by the Trust in a manner similar to the ESOT. Processing of the 10% equity is underway. 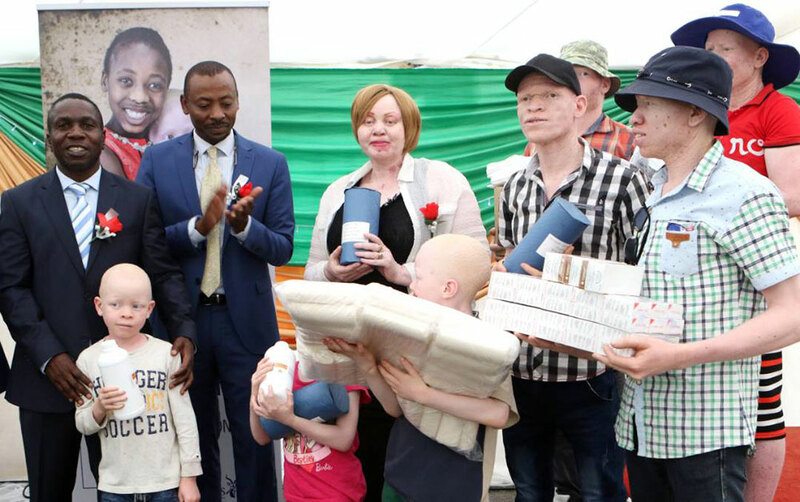 Recognising that a healthy community embraces diversity and accepting that all community members have a right to be heard and participate in processes that affect their lives, Zimplats launched a campaign in partnership with the Ministries of Labour and Social Welfare and Health and Child Care and a group called Friends with Albinism in support of people with albinism.